Hello Foxy Fashion Friends. 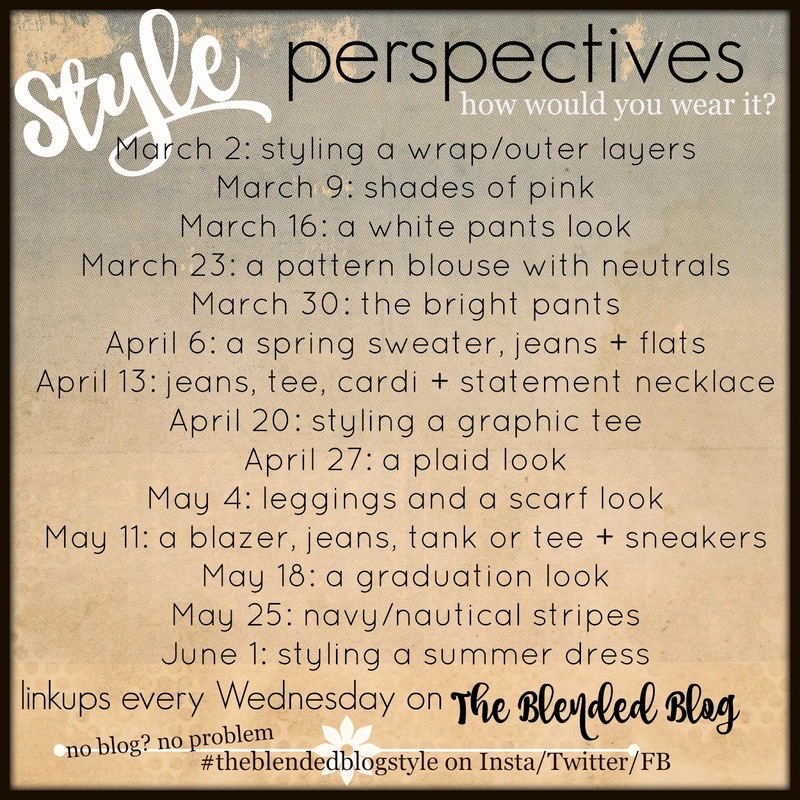 Yet another week of the Style Perspectives with The Blended Blog! 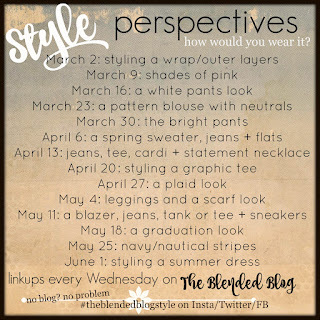 I am loving seeing everyone style the prompts and meeting new people through the link up! Keep 'em coming! Of course you want to see the hair right? For the life of me I can't find the tutorial I did for this hair style...oops. if I find it I'll come back and link it. I think it's super fun and would even be fun with some soft curls. Next time I'll try that, that's if I can find the tutorial or remember how did this! 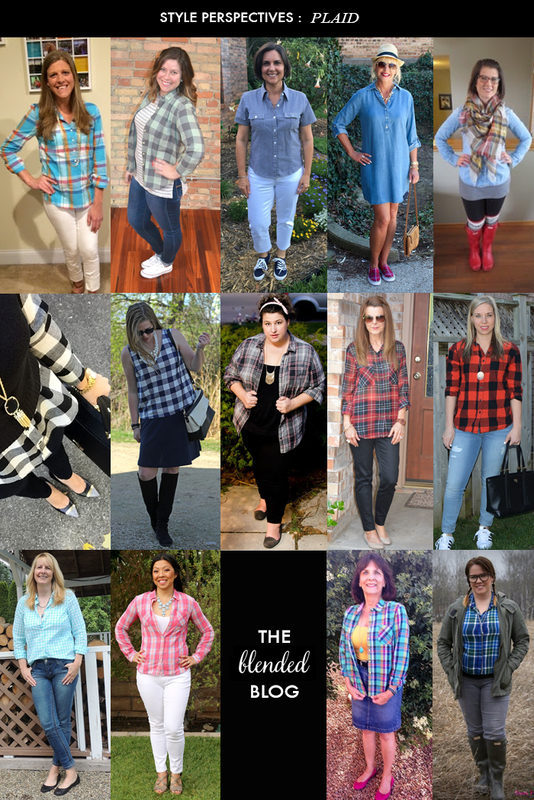 If you missed it last week, everyone styled a plaid look. Didn't everyone do a great job? Now onto the Hair Challenge. This week was lame. I just wasn't feeling it this week. Mr. was gone most of the week so I worked from home, which left little desire to even get dressed. The only reason I did, was I had a few doctors appointments, no one wants to see me in my PJ's. So here is the one and only style I did this week from Missy Sue, it's called the Half Up Ladder Braid. I'm fairly certain I missed some pieces, but I was in a time crunch and only had 10 minutes to get it right. next time will be better. It was super fun to wear to the Pentatonix concert! Which I'll be recapping on Friday. Maybe next week will be better...hopefully. I can do this! Get back on the band wagon! 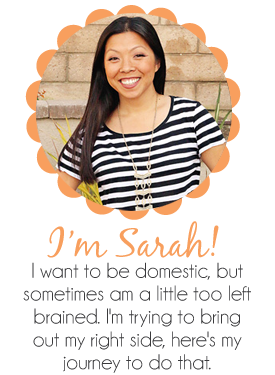 Are you trying anything new for your hair. Over the next few weeks I'm going to stray from my favorite dry shampoo* and try a new one...I'll let you know how it goes. 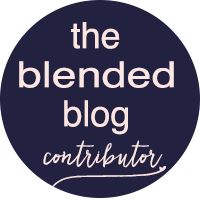 Now go check out some of the other Blended Blog ladies and see how they styled their leggings and scarf look.